The continued growth of African tourist arrivals, coupled with key performance indicators such as increased airlift and hotel development, are all reasons to invest in the travel economy within Africa. This was the word from various stakeholders in attendance at WTM Africa 2017 held at the Cape Town International Convention Centre in April. 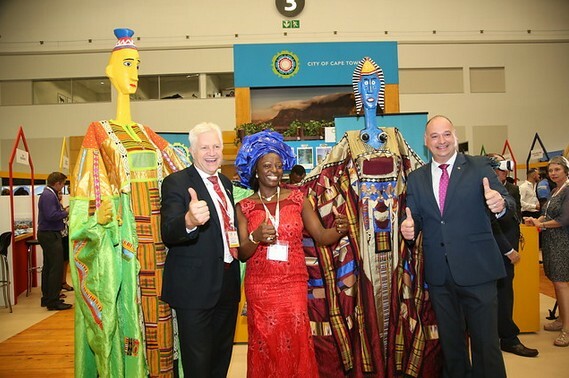 Through the partnership between WTM Africa and Euromonitor International, research divulged at the exhibition showed that key performance indicators revealed positive development in the travel sector of Africa. 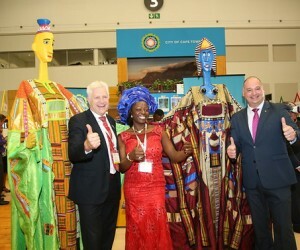 Christi Tawii, Research Analyst with Euromonitor International, spoke at WTM Africa 2017, unveiling that inbound arrivals in Sub-Saharan Africa between 2011 and 2016 showed steep growth, moving from just below 21 000 arrivals in 2011, to over 24 000 in 2016. Tawii further outlined current travel trends that Euromonitor International has identified throughout African countries including the increased focus on domestic tourism. Tawii explained that both the number of domestic trips has increased since 2011, and that the average domestic expenditure has grown alongside this. The advent of the sharing economy has also planted roots on African soil, with services such as airbnb and uber establishing themselves as a firm part of the traveller’s service requirements when travelling in foreign destinations. Travel players in Africa have also shown their mettle when it comes to resilience and opted for multi-channel marketing approaches in the online space, opting to utilise the services of online travel agencies and accommodation booking engines to further their reach says Tawii. Increased competition from low-cost airlines, hotel brand expansion projects on the continent and a keen focus on the potential of business tourism and events has also lead to a boost in both domestic and inbound business trips. Niche tourism continues to grow as a sector in Africa says Tawii, who pointed out that sports tourism, eco-tourism, cultural tourism, medical tourism, safaris and even beaches are all prevalent options for travellers within, and from outside of, Africa.